Oscar winner Patty Duke passes away at 69. British comedian Ronnie Corbett passed away recently. Classic British comedian....I hate seeing him go. A lot of Americans won't know him, but I was a fan and I'm saddened by this news. Light fork 'andles for ol' Ronnie. Classic Country musician Merle Haggard has passed away on his 79th birthday. 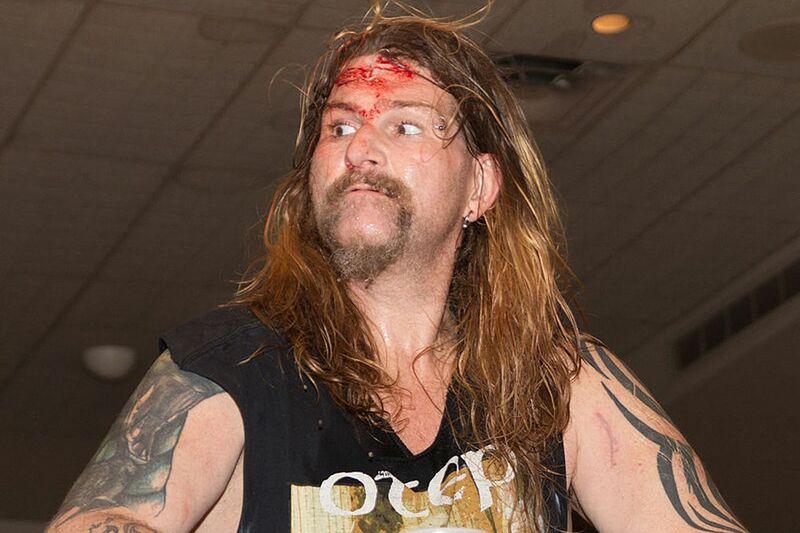 Former ECW wrestler Balls Mahoney passed away April 12th at the young age of 44. 70's wrestler Robert Windham AKA "Blackjack Muilligan" died the other day too. he's got GRANDKIDS in wrestling now. Damn, didn't hear about that. He influenced quite a few wrestlers and held several titles, including NWA Heavyweight Champion. Dang man. Blackjack and Balls? And yet somehow Flair still lives. Comedian Victoria Wood passed away today at 62. Way too young. Everybody Loves Raymond Actress, Doris Roberts. She looked pretty good for 90. She was a funny lady. I hate when WWF/WWE wrestlers die ... I was really into wrestling hard when I was a pre-teen/teenager... it's like a part of my childhood dies. That doesn't sound right at all! "Pro wrestling deaths and, oh yeah, these other people"
Shocked about Prince dead (No one knows yet who died in Prince State). Is it confirm that its him ? Doris Roberts was already posted. No points for you today. Wow, blindsided by Prince's death. Everything in our household just came to a stop at this news. If we had separate threads for each death this important information would be much easier to manage. So what are they going to put on his headstone? Formally, the formally guy called Prince? 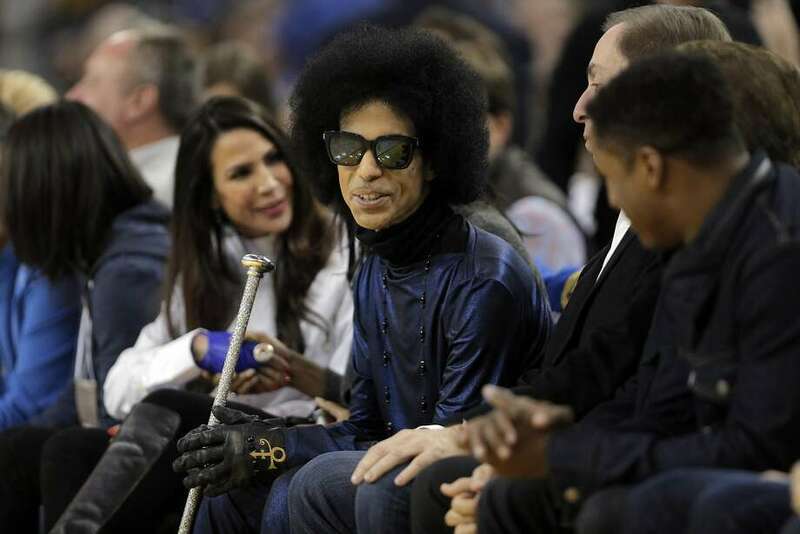 Prince looked nearly skeletal in that picture of him, me thinks he got cancer and pneumonia finished him off. You herd, herd, herd..heard it here first. Prince doesn't particularly surprise me. He looked like a sickly little man that could get blown away by a stiff breeze 30 years ago. Chyna either. Hers is a bit sadder for me because she fell on hard times due to the way HHH got her booted from the company. I always hoped at one point she would pull her act together and have another run in the WWE worthy of the legend that she is. She's still not in the WWE hall of fame btw..... frikkin Sunny is in the WWE hall of fame... the woman who's job was to stand in the corner and look pretty. He had a lot of hits but he was also a first class nut. Like Michael Jackson level crazy. Google up Kevin Smith's interactions with Prince. Chyna either. She's still not in the WWE hall of fame btw..... frikkin Sunny is in the WWE hall of fame... the woman who's job was to stand in the corner and look pretty. Google up Kevin Smith's interactions with Prince. I've been thinking about it quite a bit today. I don't really agree with his assessment that the reason she isn't in there is because they can't trust her on stage. They inducted the Ultimate Warrior and even when he was on good terms with the company he was a lunatic and they never knew what he was going to say. All sources point to HHH, Stephanie, X-Pac and all the weirdness that revolved around their tangled relationships with each other. The video pretty much came out in response to him having just heard the news. I don't think he stopped to think about anything before just saying it. I do think he's right that they'll finally induct her postmortem. Prince was pretty awesome, remember seeing him on the Purple Rain tour in St Paul in 1984, quite the show. Sheila E. opening and her drum stuff was pretty fun as well. I finally watched that Kevin Smith story after hearing about it for years. Was it supposed to be funny? I generally only believe 10% of what he says anyway but even if that was 100% true....? He was hired to do a job and got offended that he wasn't asked to do anything besides what he was hired for? Prince wears the outfits he was known for wearing? An active Jehovah's Witness proselytizes? Seemed like he'd toss out a "---smurfing--- prince" every time the story dragged and every beta in the crowd would applaud enthusiastically. Kevin Smith laments at the end of the discussion: " Prince never said thanks to me... "
Kevin Smith needs to get a life. You guys must have not paid any attention.... he was NOT hired to do a job. He did it as a favor and didn't get a red cent for it. Prince didn't even bother to say thanks. If he was stupid enough to do it for free, he can't hold it against Prince for doing it for free. While most of us don't know her, crime writer Michelle McNamara, wife of Patton Oswalt, and mother of their 7 year-old daughter Alice, has passed away at 46. I've always enjoyed Patton's work, and have followed the guy on social media for over a decade, so hearing this news is heartbreaking.